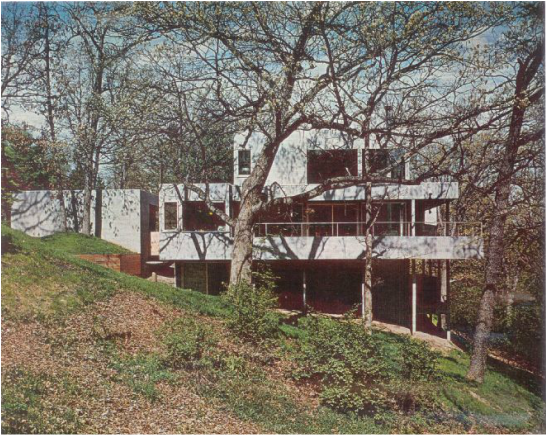 ​The Minnesota Chapter of DOCOMOMO US will host a tour of Modern houses in the Twin Cities area on Saturday, October 6, 2012. Tour maps may be picked up at any of the homes the day of the tour. The tour will end with a party at 3531 Basswood Road in Minneapolis. Tour cost is $20 for members of DOCOMOMO US, $30 for non-members, and $15 for students. In addition to purchasing tickets in advance online, tickets can be purchased at each property on the tour. 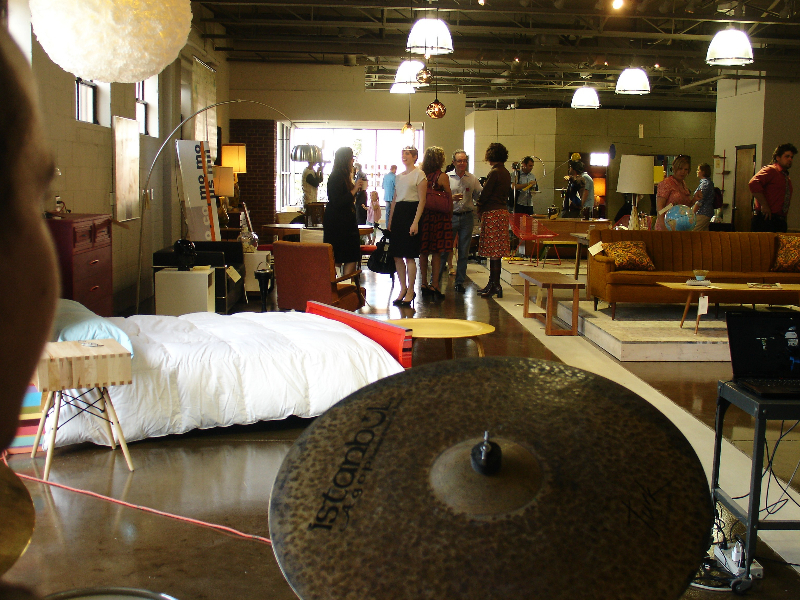 All proceeds from the tour go to the support of the Minnesota Chapter of DOCOMOMO US. 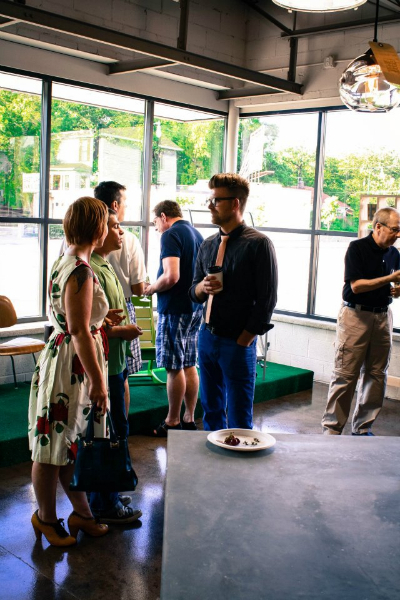 ​Join modern architecture and design enthusiasts on June 21st from 6-8pm for the 4th annual Mod Mixer presented by DOCOMOMO US MN and held at Forage Modern Workshop. 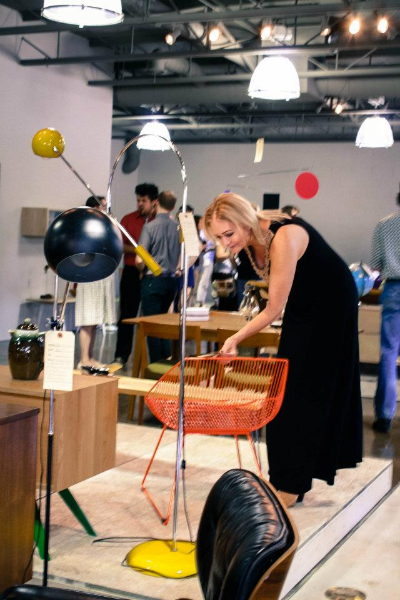 The Mod Mixer celebrates the local Modern architecture preservation community and brings Mid-century design fans together for an evening of fun and entertainment. 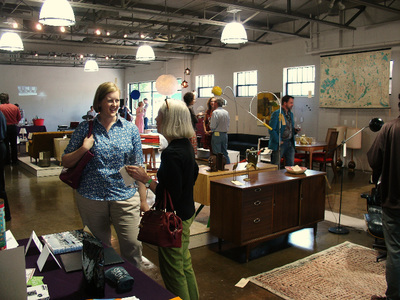 Guests will become familiar with DOCOMOMO US MN’s mission and tour Forage Modern Workshop’s new showroom. 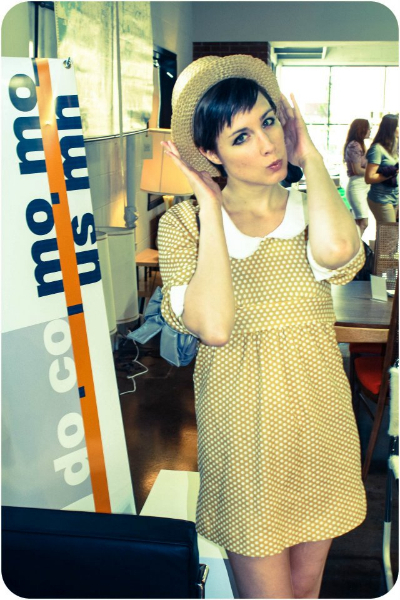 The Mod Mixer is free and open to the public. The event will feature hors d’oeuvres and cocktails, live music, a photo booth featuring furniture from Forage Modern Workshop and a drawing for raffle prizes. 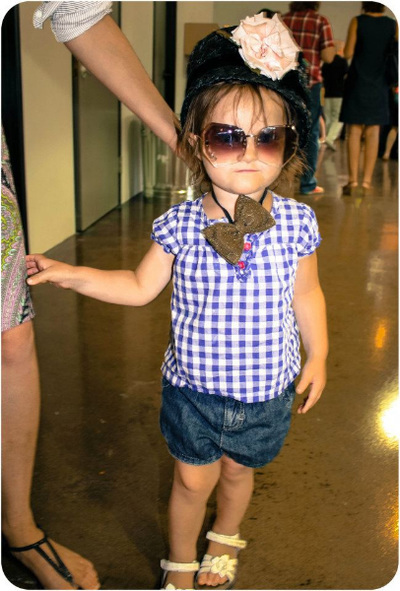 Guests are encouraged to wear their best vintage outfits. 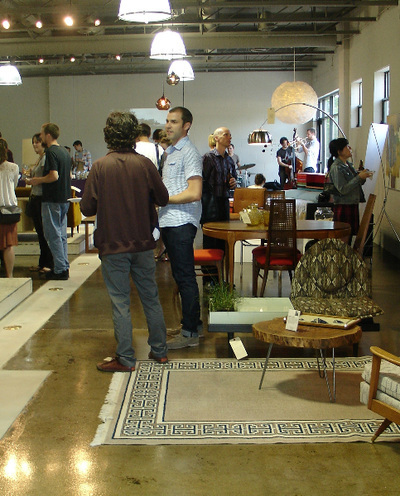 The event will be held at Forage Modern Workshop’s new showroom at 4023 E Lake Street in Minneapolis. DOCOMOMO US MN invites you to the third in our series of self-guided tours of Modern properties in transition as they change hands and start new lives. We have an extra-special opportunity: internationally-renowned architect Leonard Parker’s own home built in 1973. In contrast to previous homes we’ve viewed as part of our Going series, this home has been faithfully maintained and held to the architect’s initial vision, right down to the presence of its original furnishings and artwork. It is an exemplary model of the enduring qualities of Modern design. The home is as livable today as it was when first constructed. Space is limited to the first 60 people who register. ​Please note tour properties are in varying conditions. Wear appropriate attire. DOCOMOMO US MN makes no warranties or guarantees about the safety of the buildings or grounds. By entering the grounds participants agree to release DOCOMONO US MN and its parents and subsidiaries, real estate listing broker firms their agents, property owners and/or mortgage servicers for the property owners, from all liability for any claim of any kind and for any damages, losses, or injuries sustained on the properties. This event is free of charge. Neither DOCOMOMO US MN nor its board members has a current financial interest in any of these properties, including any current financial interest in the sale of these properties. 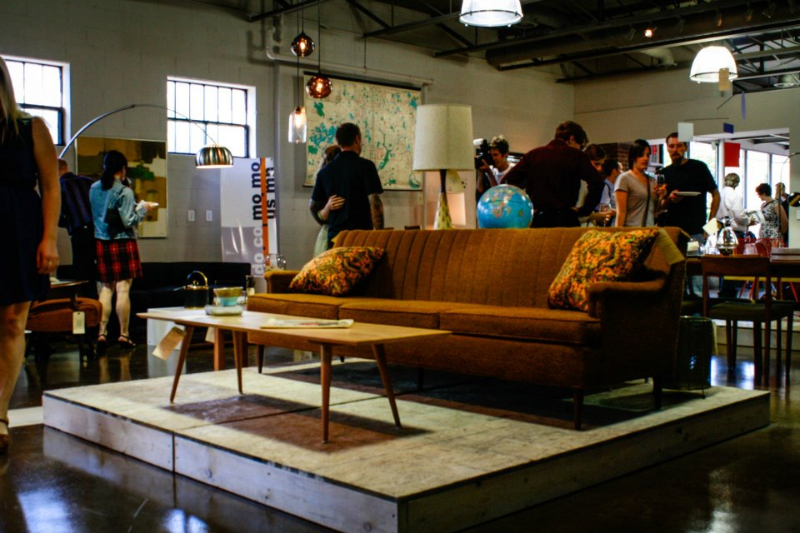 ​DOCOMOMO US MN invites you to the second in our series of self-guided tours of Modern properties in transition as they change hands and start new lives. 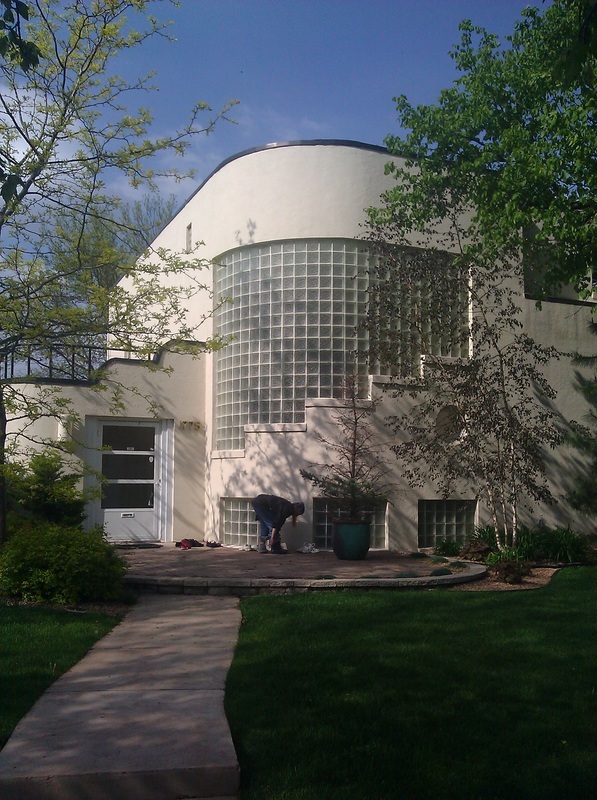 This time around, we are visiting a 1939 Art Modern home in Saint Paul recently purchased out of foreclosure. The new owners value what they’ve found and have approached DOCOMOMO to have a discussion about appropriate and meaningful ways to protect the integrity of this design as they begin working with their new purchase. 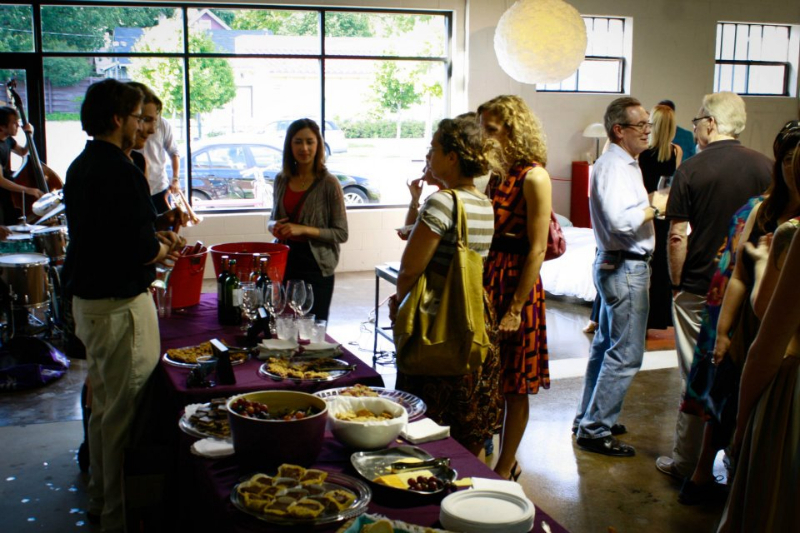 What better way to do that than to open the home up to our members and like-minded folks who could share their thoughts as to what architectural details define this era and where the line is drawn between restoration and renovation? ​This tour presents another side of the issue of our “Going Going Gone” series, where this property has found its new owners who are ready to preserve and protect this wonderful example of early Modern residential design. Then we have another home that is nearby that is a 1936 example of European Bauhaus design that the current owners have faithfully maintained. We thought the opportunity to compare and contrast these two early Modern homes was a logical pairing to extend our discussion. Please note these properties are in varying conditions. Wear appropriate attire. DOCOMOMO US MN makes no warranties or guarantees about the safety of the buildings or grounds. By entering the grounds participants agree to release DOCOMONO US MN and its parents and subsidiaries, real estate listing broker firms their agents, property owners and/or mortgage servicers for the property owners, from all liability for any claim of any kind and for any damages, losses, or injuries sustained on the properties. This event is free of charge. Neither DOCOMOMO US MN nor its board members has a current financial interest in any of these properties, including any current financial interest in the sale of these properties. DOCOMOMO US MN invites you to a self-guided tour of Mid-Century Modern properties on the edge of disappearing because of physical neglect, market forces and consumer perceptions. Significant architecture from the mid-century era represents a shift in the way people lived. When new, these properties often functioned in a minimalist manner, emphasizing the marriage of form and function and showcasing innovative materials. DOCOMOMO US MN is offering members a chance to tour troubled properties to further discussion of the challenges to and opportunities for preserving and reinvigorating susceptible Modern buildings around the Twin Cities. Please join us at the following locations to experience these irreplaceable properties for yourself. Please note these properties are in varying conditions. Wear appropriate attire. DOCOMOMO US MN makes no warranties or guarantees about the safety of the buildings or grounds. By entering the grounds participants agree to release DOCOMONO US MN and its parents and subsidiaries, real estate listing broker firms their agents, property owners and/or mortgage servicers for the property owners, from all liability for any claim of any kind and for any damages, losses, or injuries sustained on the properties. This event is free of charge. DOCOMOMO US MN is able to offer access to these properties because they are currently for sale. 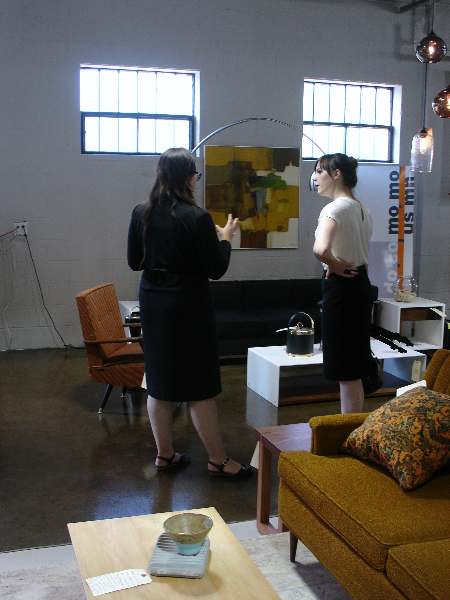 Therefore, participants in the tour may be offered materials by the selling agent. Neither DOCOMOMO US MN nor its board members has a current financial interest in any of these properties, including any current financial interest in the sale of these properties. 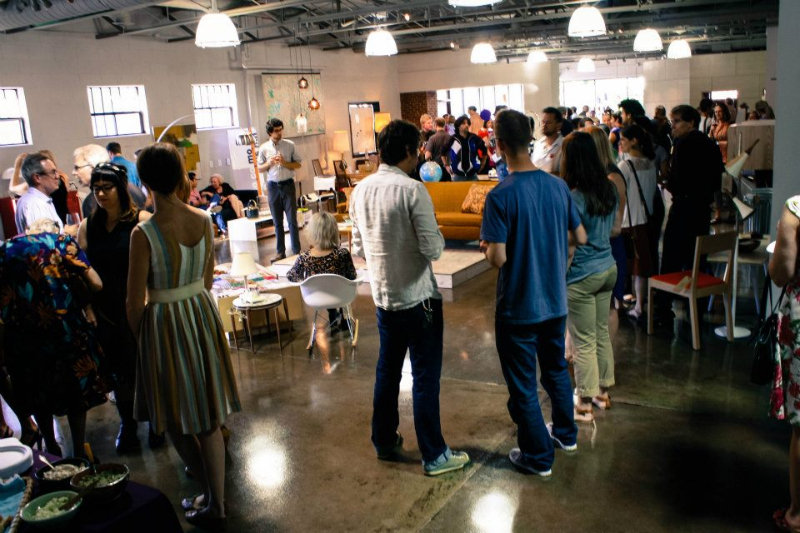 Become a member today and help support events supporting local Modernist architecture. VISUAL ACOUSTICS celebrates the life and career of Julius Shulman, one of the leading architectural photographers of the 20th century, whose images brought modern architecture to the American mainstream. Active from the 1930s through the 2000s, Shulman developed close associations with modernist architects, principally those active in Southern California such as Gregory Ain, John Lautner, Richard Neutra, and R.M. Schindler. Shulman’s images played a major role in crafting the image of the Los Angeles and “Southern California lifestyle” to the rest of the nation and world during the 1950s and 1960s. This unique film is both a testament to the evolution of modern architecture and a joyful portrait of the magnetic, whip-smart gentleman who chronicled it with his unforgettable images. The January 30, 2012 event is held in partnership with the University of Minnesota College of Design. The event will be held at the Rapson Hall Auditorium- 89 Church Street SE, Minneapolis, Minnesota, 55455. 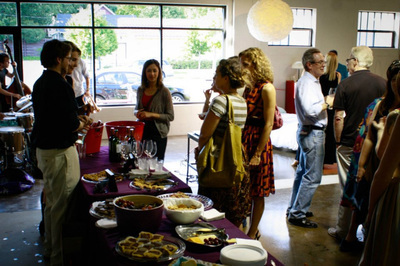 A reception with refreshments will begin at 5:30 p.m. The movie screening will start at 6:00 p.m. and will be followed immediately with a Q&A with the film’s director, Eric Bricker. This event is free and cohosted by the School of Architecture’s Heritage Conservation & Preservation Program and the Minnesota Chapter of DOCOMOMO US.